...can drive real customers & real purchases if your audience is right. Is it? 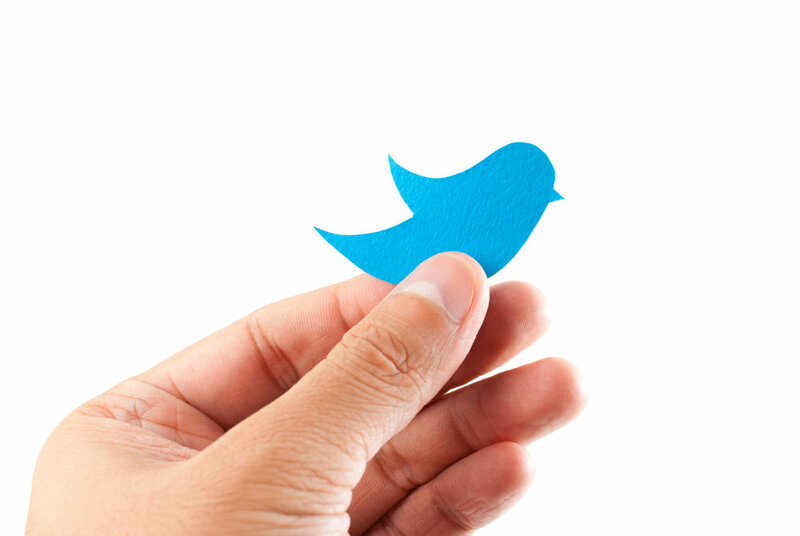 While it's often forgotten, Twitter is the perfect platform for certain products, audiences, and goals. Their unique demographics combined with certain audience targeting features that other ad platforms are lacking make this the perfect channel to experiment with once you already have traction with the big dogs. Will it out perform it's competitors? Unlikely. Will it add incremental growth? Let's find out. So you wanna talk about the little blue bird, eh? Thanks! We’ll reach out via email soon to get a few details about your business and talk Twitter strategy. We look forward to it!